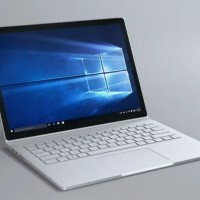 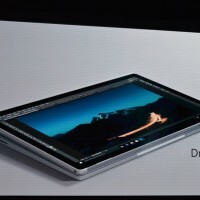 Microsoft Surface Book Pictures - How does it look? 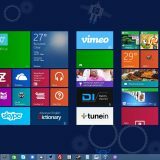 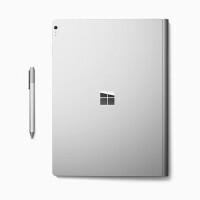 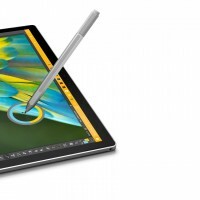 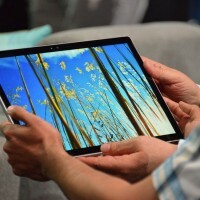 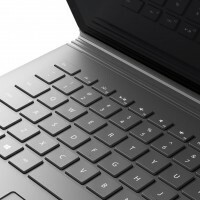 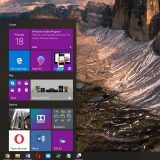 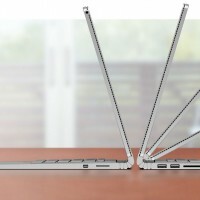 Surface Book Laptop or Tablet? 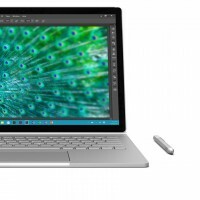 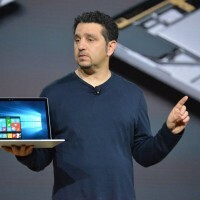 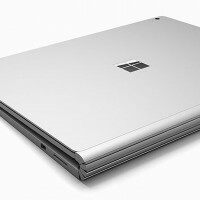 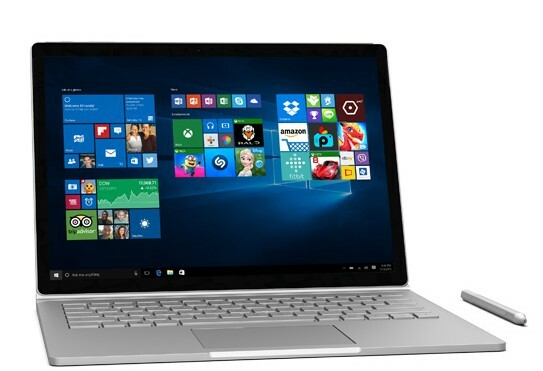 Today we will highlight a must have product from Microsoft, the brand spanking new Surface Book! 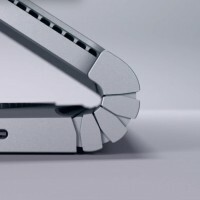 If you want to find out what the Surface Book is, simply read our new guide: What Is A Surface Book? 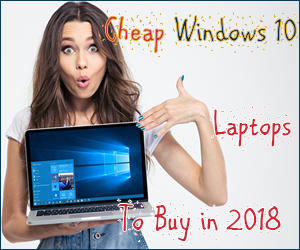 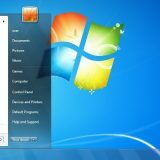 On that page you will also find out how much it costs and how it can help your business team grow. 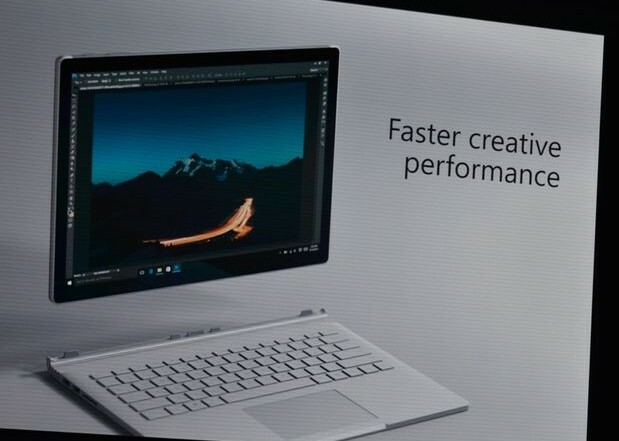 Next story What Is A Surface Book?